Shirleanne Bowers Castle has been located and is safe. The Dallas Police Department is seeking the public’s assistance in locating critical missing person, Shirleanne Bowers Castle. Ms. Castle was last seen on September 26, 2017 at about 11:45 a.m. in the 5600 block of Marblehead Drive. She was driving a 2014 white Nissan Altima with Texas tag CVN1463. 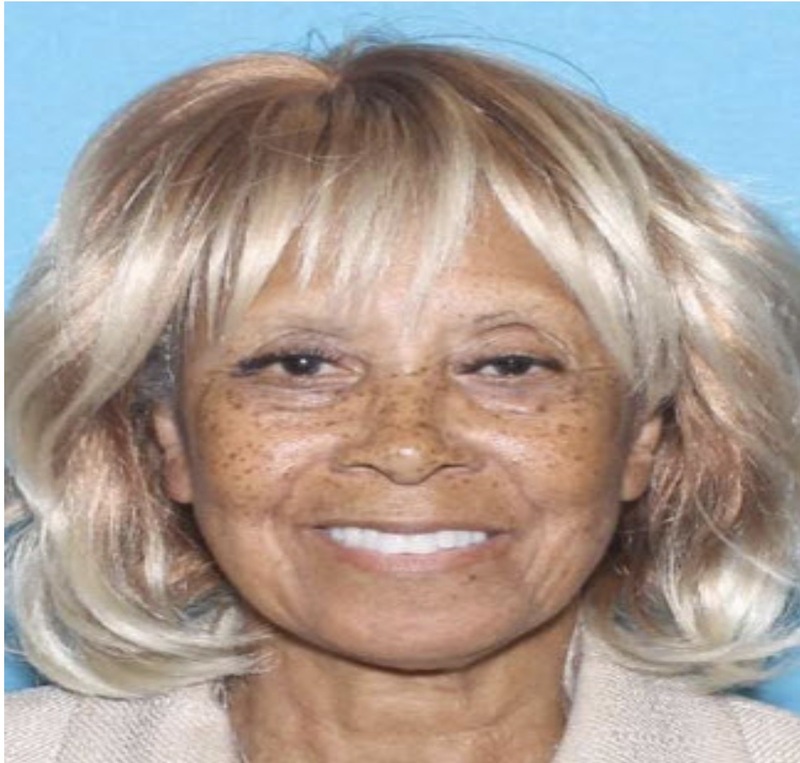 Ms. Castle is described as a 74-year-old Black female with a blonde wig and brown eyes. She is 5’07” tall and weighs about 115 pounds. Ms. Castle suffers from dementia and may be confused. If anyone knows the location of Shirleanne Bowers Castle or her vehicle, they are asked to call 9-1-1 or the Dallas Police Department Missing Persons Unit at 214-671-4268.